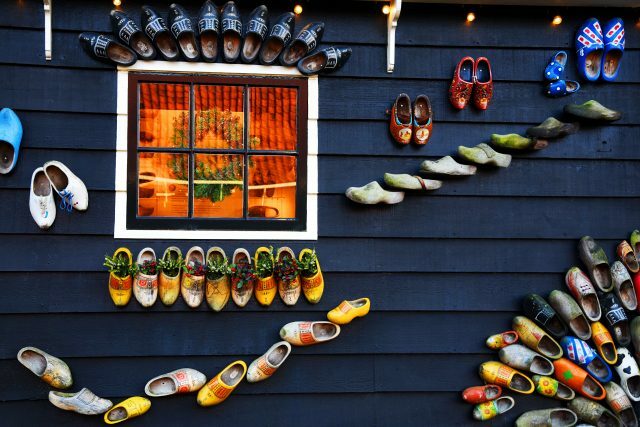 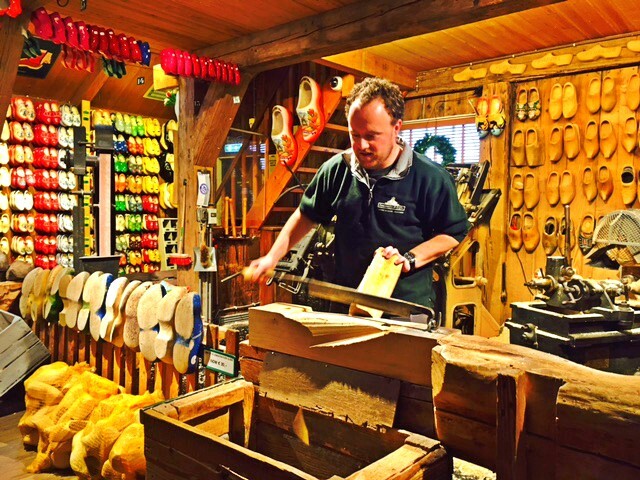 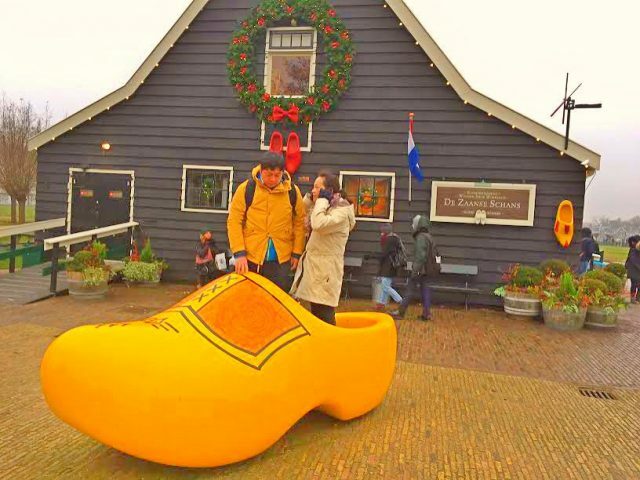 Enjoy a countryside tour to one of the most beautiful Dutch villages- experience traditional windmills, cheese tasting and a clog workshop. 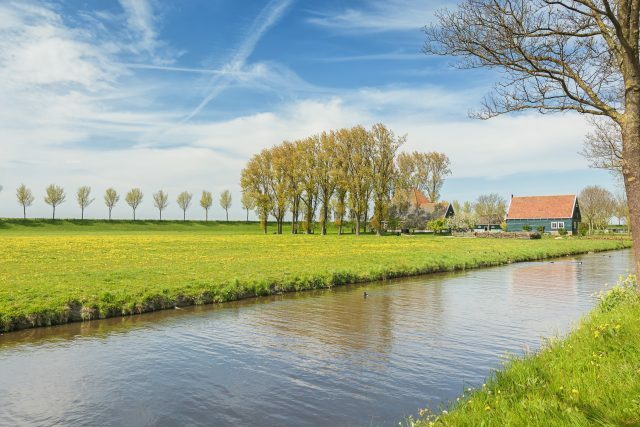 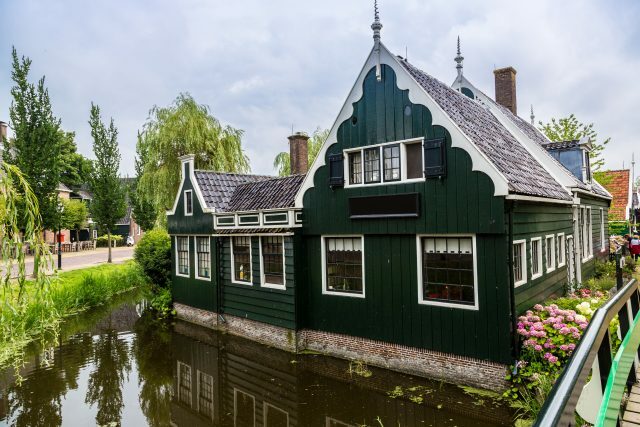 We will take joy in a relaxing panoramic drive out of Amsterdam towards the wholesome setting of rich cultural heritage on the fine green fields of polder de Beemster. 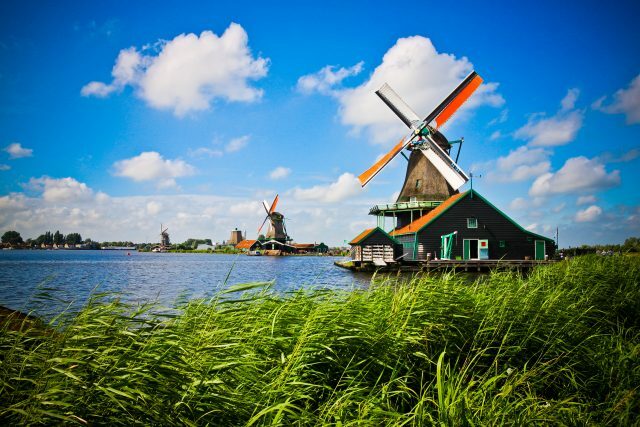 One of the most famous examples of how reclaiming land from water is done. 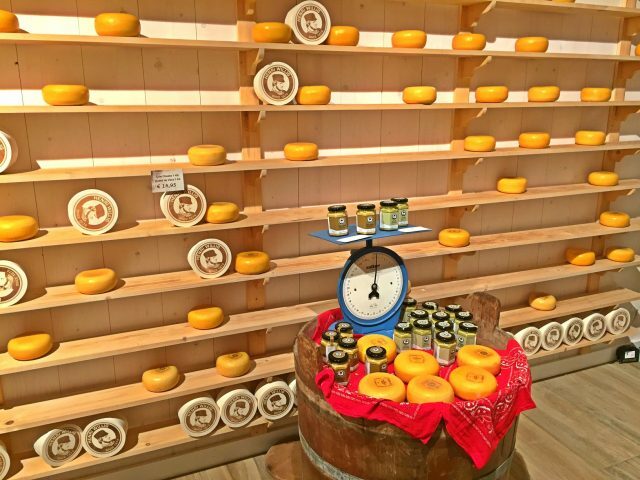 Before taking a serene stroll around a village known for its characteristic green wooden houses, we will take a lesson in cheese making at a local dairy farm. 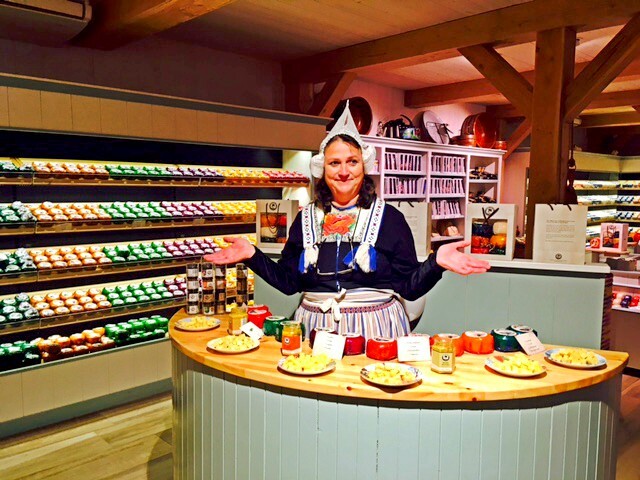 Much like wooden shoe making, cheese making is an old Dutch craft and we will get to sample the best of its products. 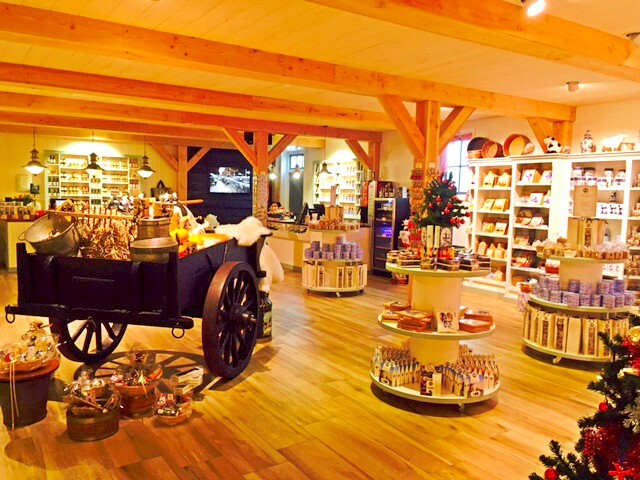 At the farm shop you will also find typical Dutch delicacies and souvenirs, such as caramel filled stroopwafel cookies and cheese slicers. 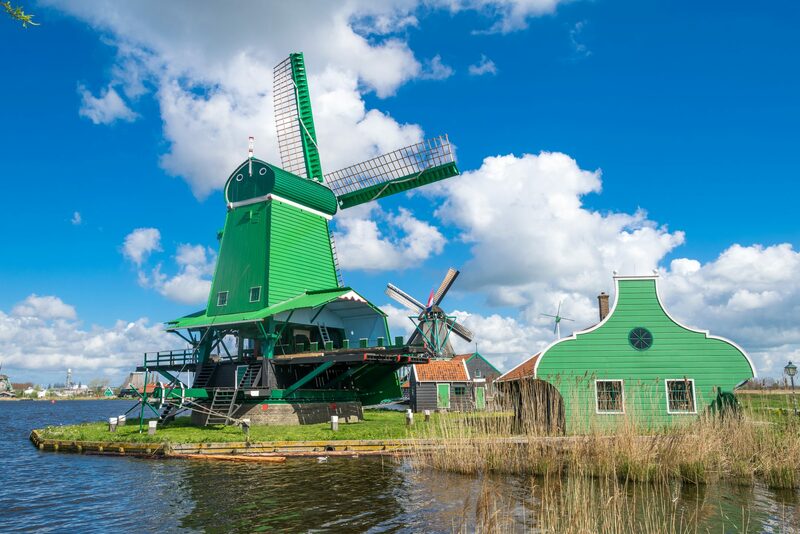 Once at the charming Zaanse Schans Windmill Village, boasting more than 600 running windmills in its heyday, we will also get to experience the rumbling of an authentic mill still used for grinding oil, flour and spices today. 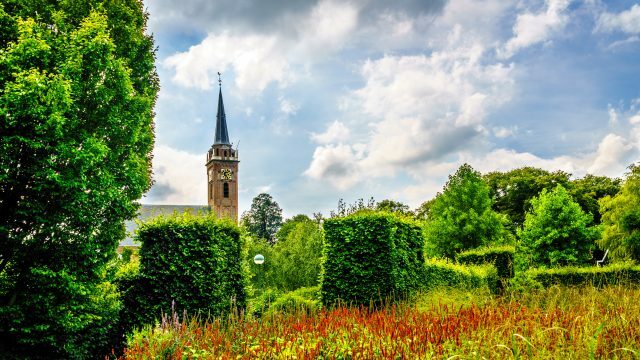 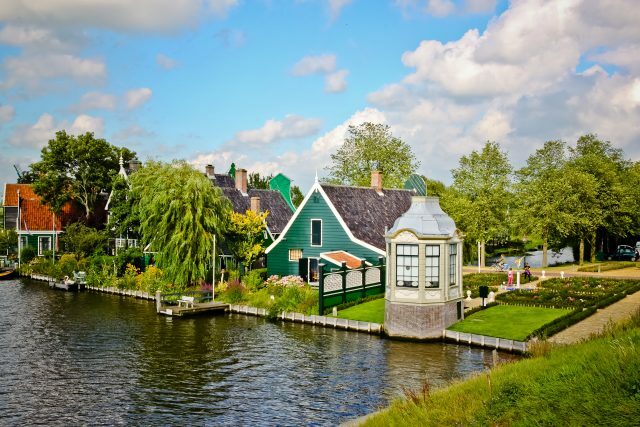 From wooden barns and windmills to traditional cheese factories, this tour to the best of local folklore in the middle of Dutch farmland will leave you invigorated and fulfilled with irresistible local tastes and smells. 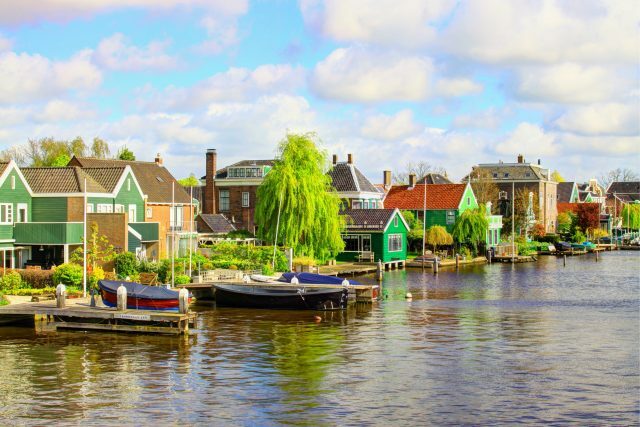 Our day comes to an end with a return drive to Amsterdam.